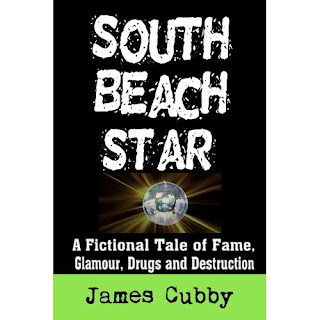 Still having trouble with the formatting of the cover of South Beach Star. 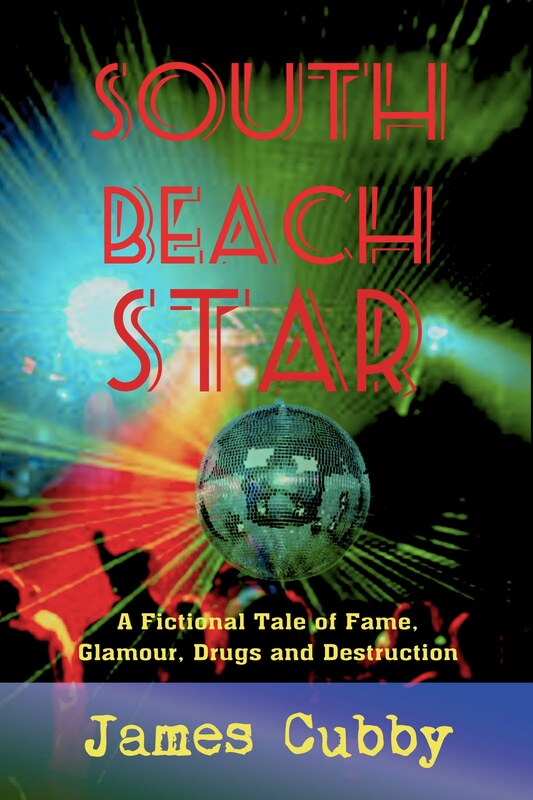 I had hoped the book would be out already but I'm told it will be soon. Of course there's no exact date on that soon. 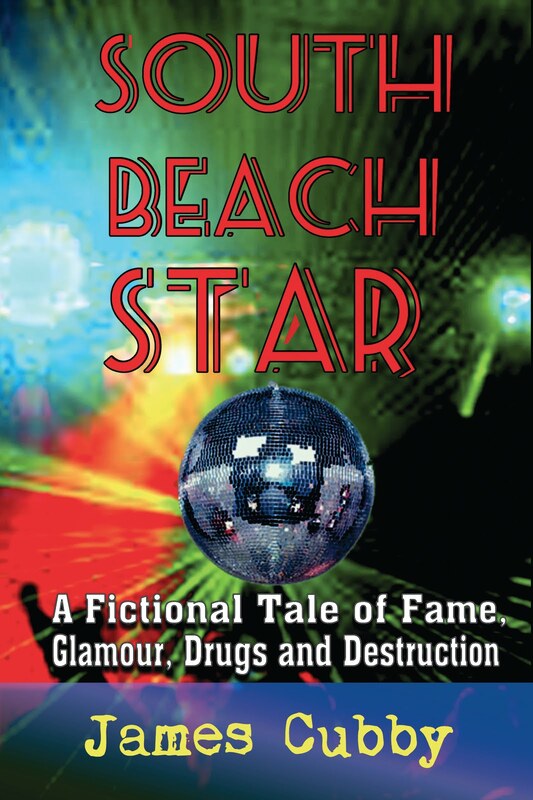 In the meantime, the book is available for Kindle. 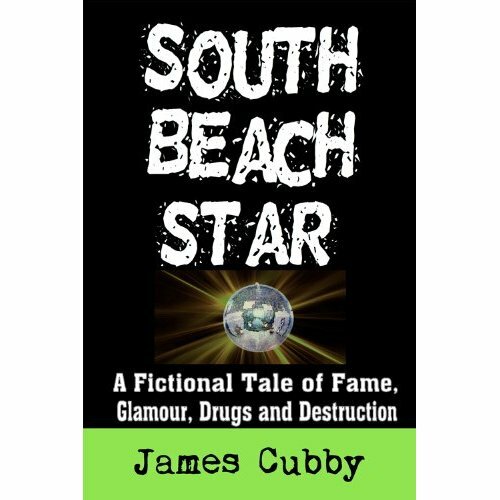 Just go to Amazon.com and type in James Cubby and the book comes up. Thanks for your support. In the meantime I'm bonding with my kitten and trying to change my diet. I went to a acupuncturist who told me to eliminate or at least lower the amount of sugar I'm eating. That's so hard as I have a gigantic sugar craving but I must do it. If anyone needs an acupuncturist, I can recommend an excellent one who is also a nutritionist and works with Chinese herbs and homeopathy.